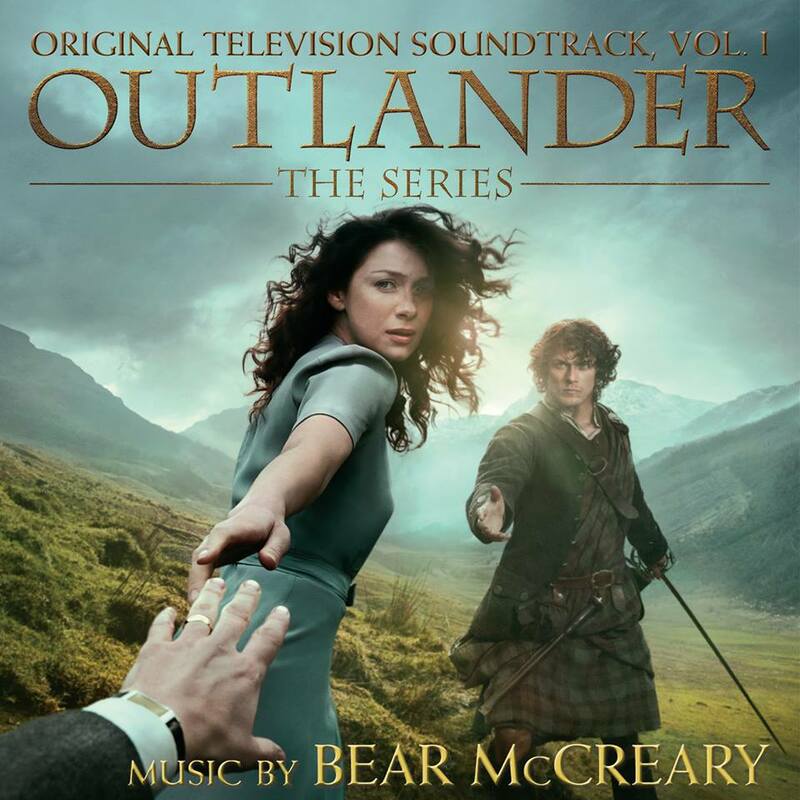 Bear McCreary and Madison Gate Records announce the upcoming release of Outlander Original Television Soundtrack, Vol. 1, available February 10, 2015. One of the best things about Outlander is the gorgeous music. From Bear McCreary and Raya Yarbrough‘s stunning rendition of The Skye Boat Song in the opening credits and through each show, the music always makes me feel like I’m with Claire and Jamie in Scotland, strolling through the highlands, and having great adventures. Those of us who have been wondering if/when we might get an official soundtrack will be very excited about this announcement. Earlier this week, Madison Gate Records announced the release of the Outlander Original Television Soundtrack, Vol. 1. How exciting! I can’t wait to be able to enjoy 51 minutes of lovely, yet haunting Scottish folk music. This will definitely help with the Droughtlander until April 4! We’ll be sure to post information and when and where you can pre-order Outlander Original Television Soundtrack, Vol. 1. as soon as we have it.